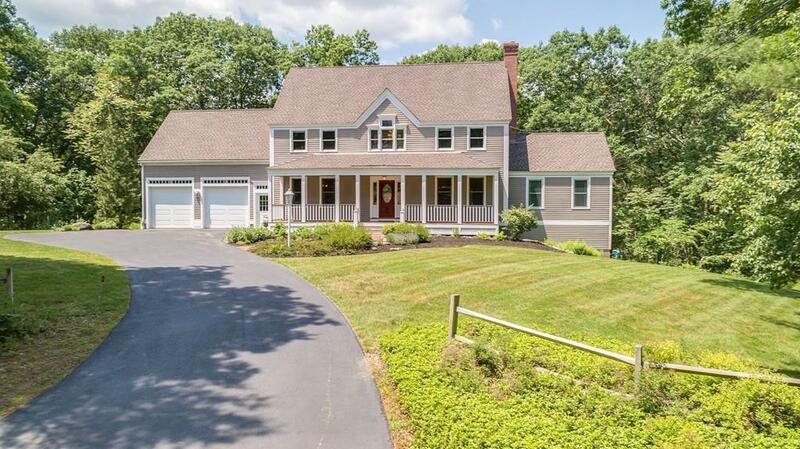 This delightful Carlisle Colonial is privately sited on a peaceful, landscaped setting. Its contemporary floor plan offers open and airy living spaces filled with natural light. 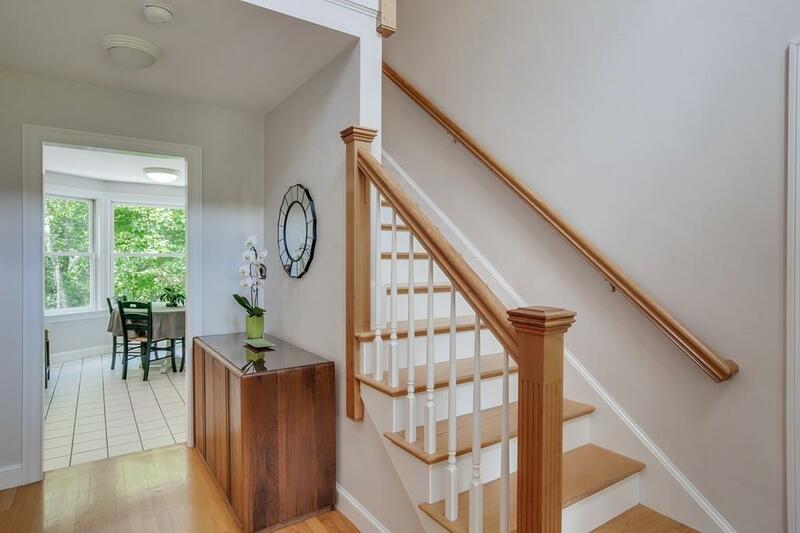 Youll love coming home to this meticulously maintained and spacious home with an exciting array of updates and features inside and out including a dramatic family room with vaulted ceiling, eye-catching details and the best of amenities. A chefs kitchen with Stainless Steel appliances and breakfast area lies in the heart of the home. 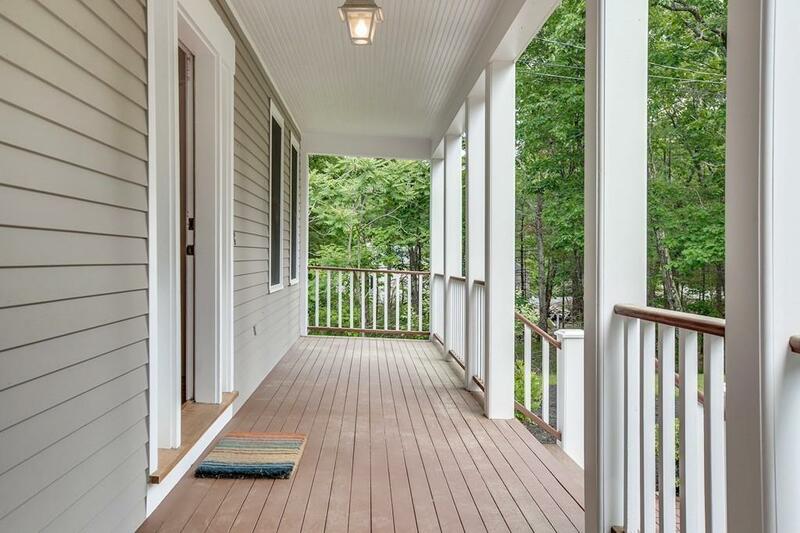 Front-to-back living & dining rooms and a screened in porch offer great entertainment space. Second floor boasts 4 bedrooms including a spacious master suite with a soaking tub and walk in closets. Enjoy a vast array of flexible living in the lower level with space for office, exercise or play. Fantastically idyllic, lightly-wooded setting abutting protected land with nearby hiking & cross-country skiing trails at Great Brook Farm. Easy access to Route 3.